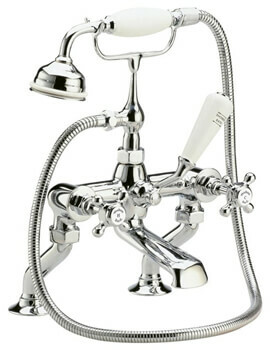 Outdo the banal ones in the league; stand a few inches taller, with outclassing style and prudence! 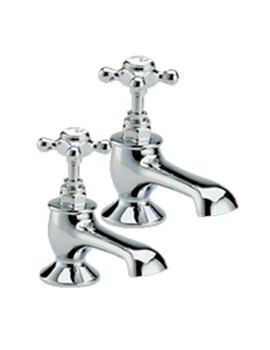 The exquisite Bathroom Taps from Hudson Reed features bountiful style, unmatched elegance and superseding performance as the most exclusive features, when peered with the conventional ones. 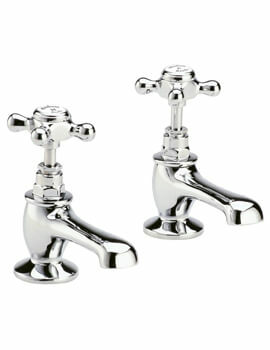 Bathroom Taps from Hudson Reed is mainly, mused and loved for their minimalist style, extravagant gorgeousness, exquisite craftsmanship, outstanding durability, astuteness in intelligently managing water flow, and certainly, a long lifespan that yields matchless luxury and convenience while in use. 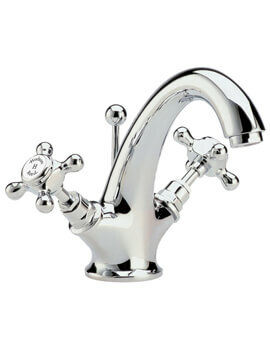 The whole of the Bathroom Taps range at QS Supplies is a perfect composition of holistic beauty and functionality.